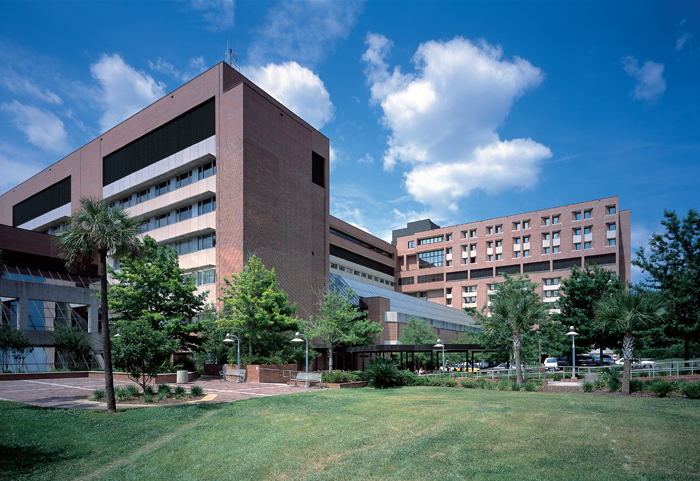 The UF Health Weight Loss Surgery Center - Shands Hospital is a multidisciplinary center that offers a comprehensive treatment approach to weight loss, allowing the surgeon to consult with a team that includes psychiatrists, nutritionists, cardiologists and other health-care providers. Surgical weight loss is the only proven, reliable and long-term weight loss solution for morbid obesity. When patients adhere to the necessary post-surgery behaviors, including diet and exercise, weight loss surgery is very successful. Results from surgery directly impact a person’s overall quality of life, as well as resolve many co-existing health problems. Learn more about the UF Health Weight Loss Surgery Center, our team of experts and how you can start your weight loss journey today. To obtain a copy of your medical records from UF Health Weight Loss Surgery Center - Shands Hospital, please contact 352-265-0535.